A new shopping mall opened its doors to the public today in Berlin, located in the western area of downtown Berlin (near Kurfürstendamm), next to the Berlin Zoo, the newly reopened Zoo Palast and facing the new Waldorf Astoria Hotel. 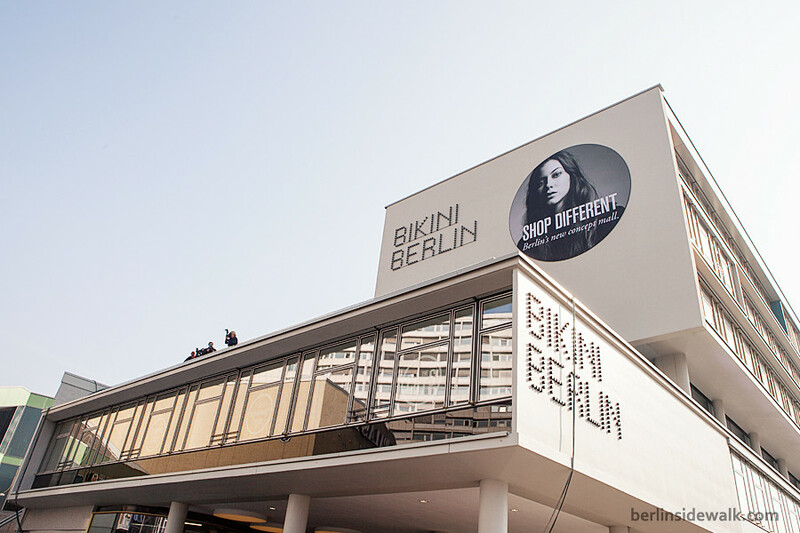 The Bikini Berlin is Berlin’s first Concept Mall, on about 17,000m², you can find a collection of carefully selected and perfectly matched boutiques, concept and flagship stores as well as restaurants and service providers. You also have a great view on Berlin’s Zoo and its animal kingdom through a panoramic window while drinking a coffee at the bar or enjoying the sun on the terrace. 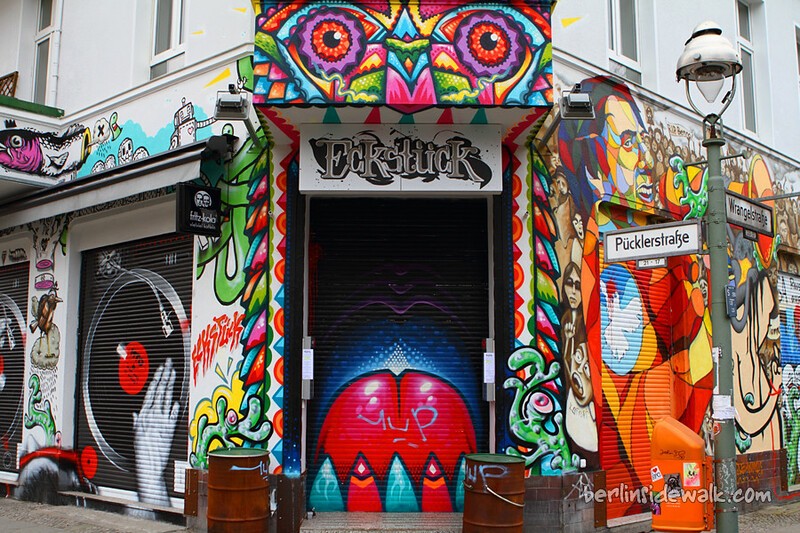 Das ECKSTÜCK (The Corner) was a famous Street Art Café in Berlin Kreuzberg with international dishes, parties, live music and of course, street art all over the place. Street-Artists, like Noel, Gogoplata, Dave the Chimp, Lake, 1010, Eliot, Base 23, Tim Robot, Czarnobyl, Bimer, Pabo, Herr von Bias, M:M, Sam, Prost and Emess, have transformed an old shopping mall within 2 month into a streetart masterpiece, you may recognize some of these paintings from older articles. 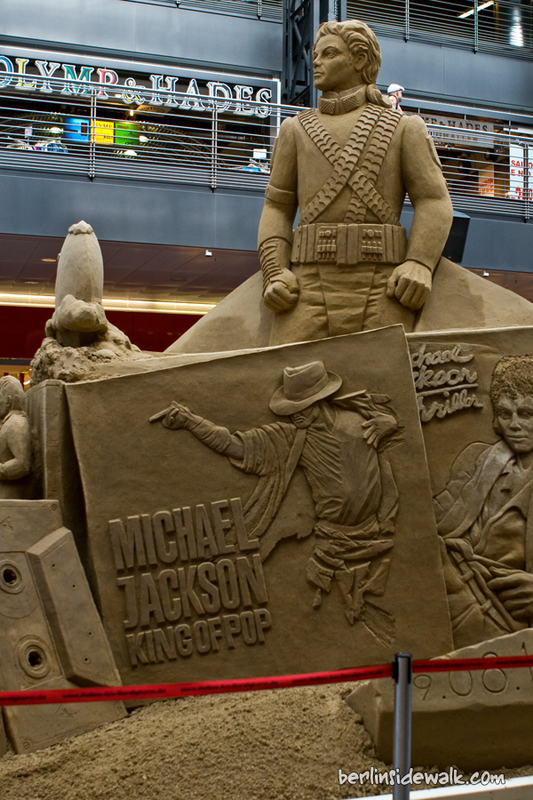 As a tribute to Michael Jackson, a Berlin shopping mall created a 5 metre high sand sculpture of the King of Pop, the biggest indoor sand sculpture of the world. Over 200 tons of sand were used to create this huge battleship of art. Battleship? Well yes, it really looks like a battleship, the King of Pop himself stands in the middle, surrounded by some of the most important events of his life. The whole project was sponsored by a couple of german companies and the sculpture will be available to the public for at least one year.